Subscribe and we'll email you the catalog, once you confirm your subscription. Please check your email for a confirmation message from us. 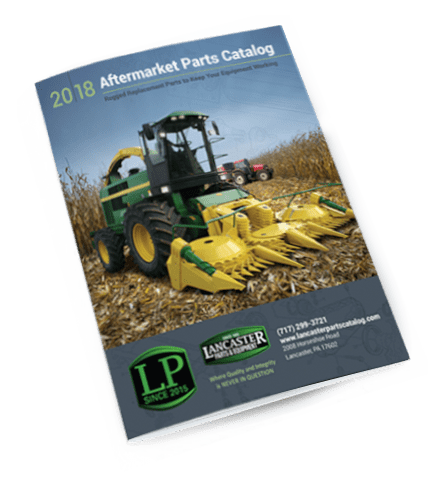 This catalog has illustrated diagrams with part numbers and pricing for your John Deere, Kemper, New Holland, Case IH, or DION farm equipment so you can quickly find what you need to get back to work. 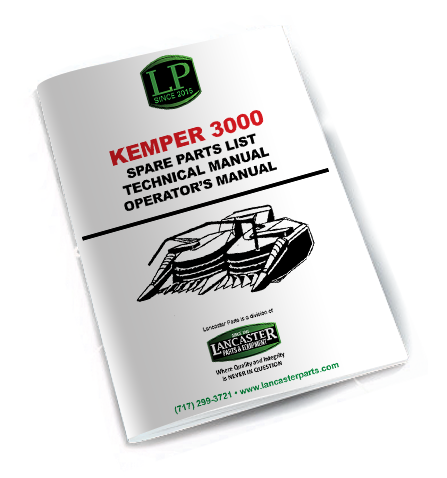 This 117-page publication includes a parts list has illustrated breakdown diagrams with item numbers and descriptions, a technical manual providing safety and technical data with illustrations and photographs to get the most out of your KEMPER 3000, and an operator's manual with information and diagrams to operate your KEMPER 3000 at maximum efficiency.